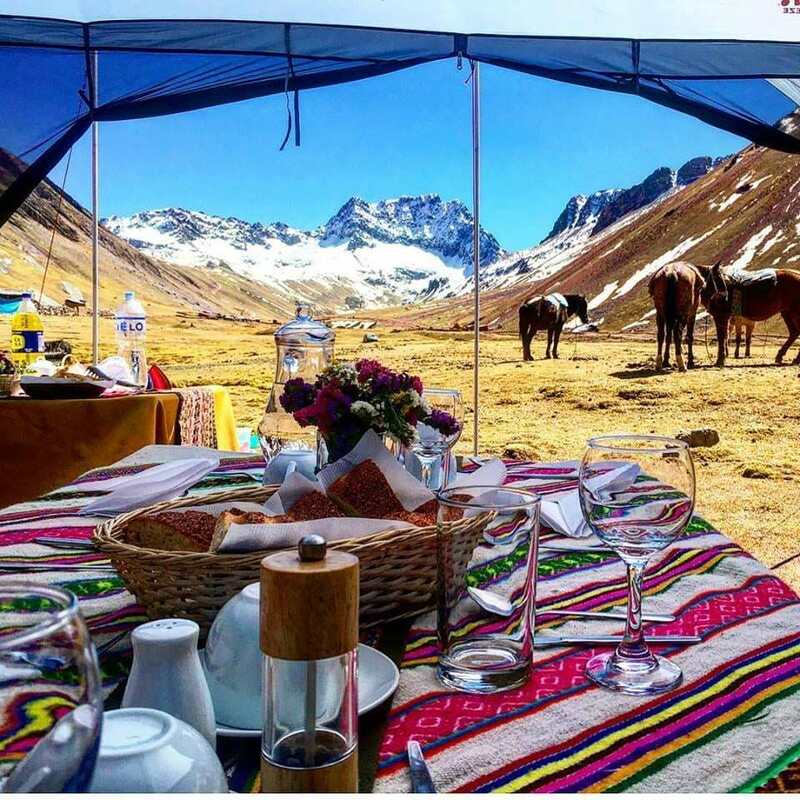 Luxury Inca Quarry Trek tours are for designed for passionate traveler like you. People who love to travel for pleasure and enjoy small details that make a trip unforgettable. You will have a luxurious, sumptuous experience, yet relaxed and full of fun and joy, our philosophy is to create experiences that will last for a lifetime. Our tours will take you to discover the hidden gems of our Country, places that no others reach you will be able to visit will a Local Tour Operator. 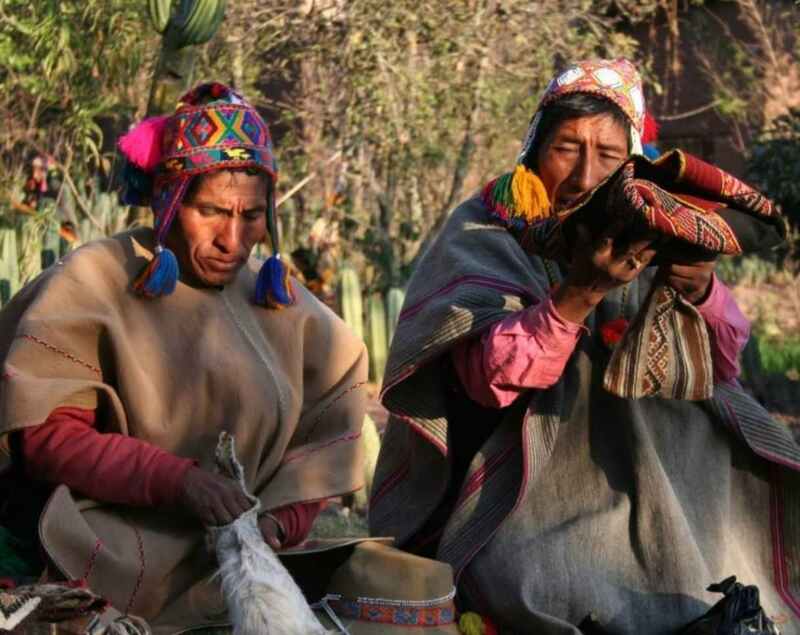 Departure will be from your hotel around 5:00am and drive to the sacred valley until the community of Racca; on the way we will be able to see the petroglyphs of Pachar and the Inca shrine of Ñaupa Iglesia. After breakfast it’s a 2-hour uphill to the village of Soccma, place where lunch is waiting. The second part of your trek is a 3-hour hike uphill to Perolniyoc; which is one of the most beautiful waterfalls in Cusco with its drop of 328 feet in the rock. To finally arrive to Q’orimarca, a beautiful archeological site and spent the night in the surroundings. 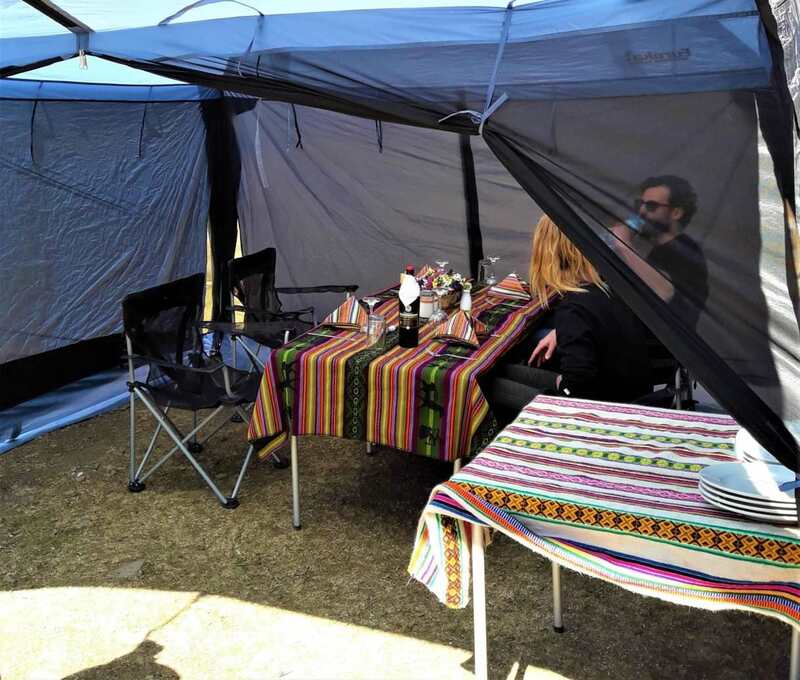 Wake you up early in the morning with a cup of coffee in your tent. After breakfast it will be a 4-hour uphill to Charkahuaylla (4450m/14599ft) the highest point of this trek. 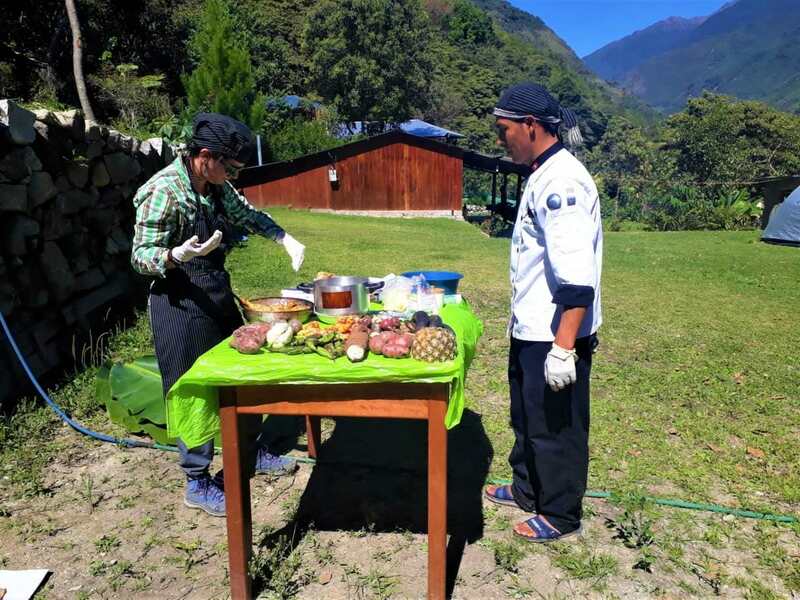 At the summit our tour guide will perform a traditional offering ceremony to the mountain Apus. We will enjoy lunch at the banks of a beautiful lake to later start climbing our second and last mountain; Buena Negra (4370m/14300ft). 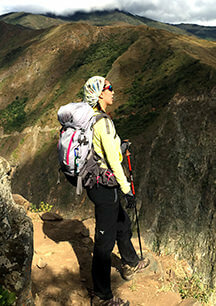 Upon we reach the summit we will be rewarded with an spectacular view of the Sacred Valley making this trip a once-in-a-lifetime experience. As we continue downhill for 2 more hours to Intipunku (sungate), this is one of the most breath taking places overlooking straight to the veronica mountain. Our campsite is just few minutes down, called Choquetacarpo (3600m/11811ft) right in the middle of the Inca Quarry. 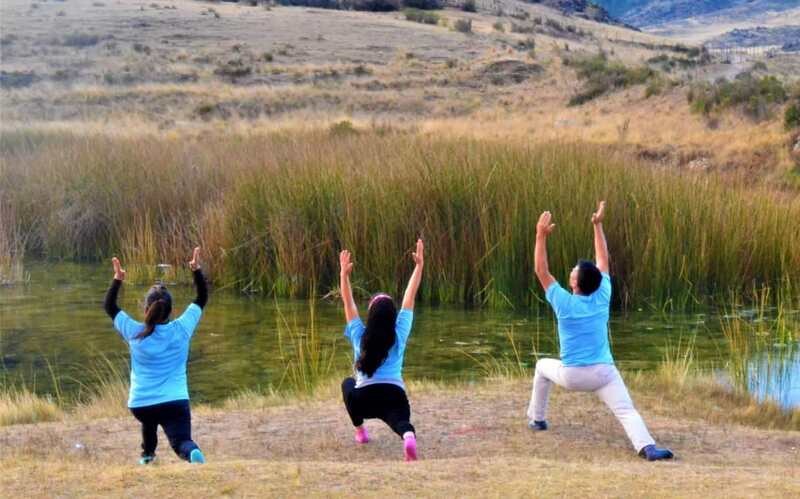 Awakening in an extraordinary place facing the sunrise it’s a perfect day- to make it even more unreal today is all downhill, with our first stop at the Cachiccata Quarry; the biggest Quarry in the Inca empire. This quarry was abandoned together with Machupicchu and many other Incan sites due to the Spanish invasion. 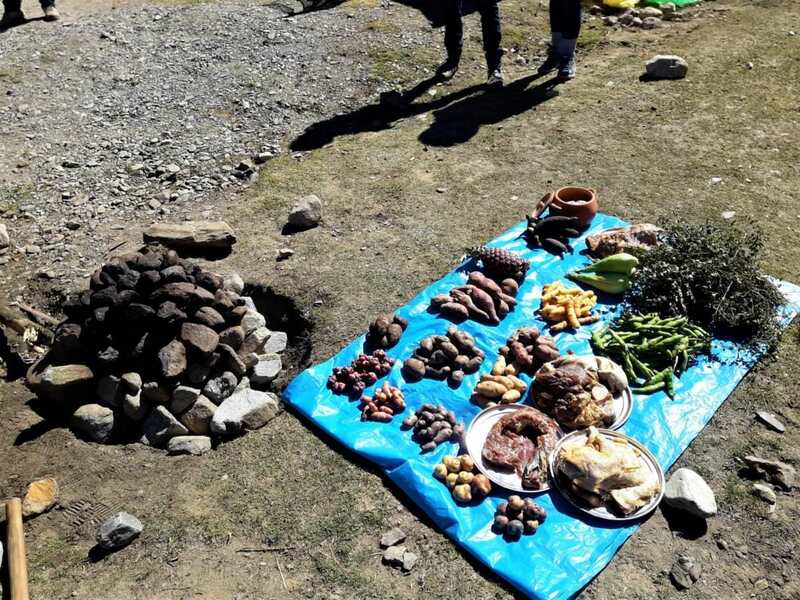 We will stop for lunch and interact with local villagers at the Cachiccata community, where our private bus will be waiting to take us to Ollantaytambo to explore the City and have Dinner in a local Restaurant to later take the train to Aguas Calientes where we spent the night.